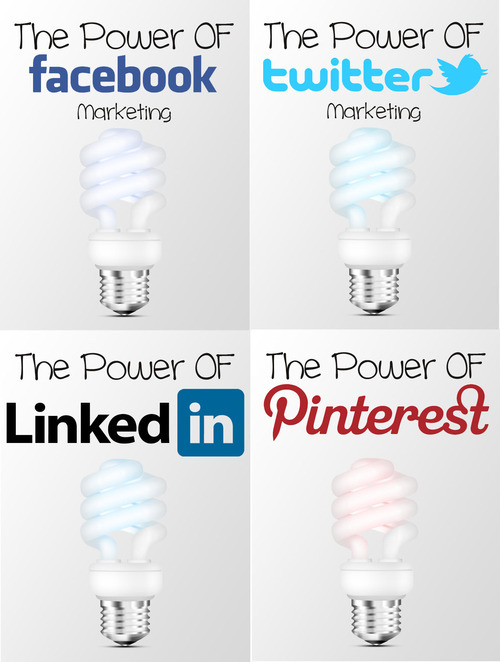 The Power of Social Media: Use Facebook Advertising, Twitter Marketing, Pinterest and LinkedIn to expand your business and earn more profits! With the explosion of the internet into the global business environment, entrepreneurs from all sizes of businesses are tapping into the high volume traffic and lucrative profits driven by using social media websites. People are shopping 24-7 and savvy business professionals are modifying their marketing strategies to accommodate the ever-changing demands of the calculating consumer. One of the most important benefits of using social media outlets is the cost. Not much capital is needed to begin your campaign. If you are a fledgling company or if you want to keep your initial investment costs to a minimum, then the promotion of your company can be done inexpensively and easily with participating in social media forums, blogs, and message boards. Using social media sites will allow you to reach customers in areas that otherwise would not be able to make purchases from your business. Boundaries will be eliminated as you invite people from all over the world to do connect and to do business with you. This will cause your business to expand and produce additional profits.